Consuelo Cavaniglia makes sculptural works that are at once both beautiful and unsettling. Ever mindful of the viewer's interaction, Cavaniglia's installations have no single focal point. 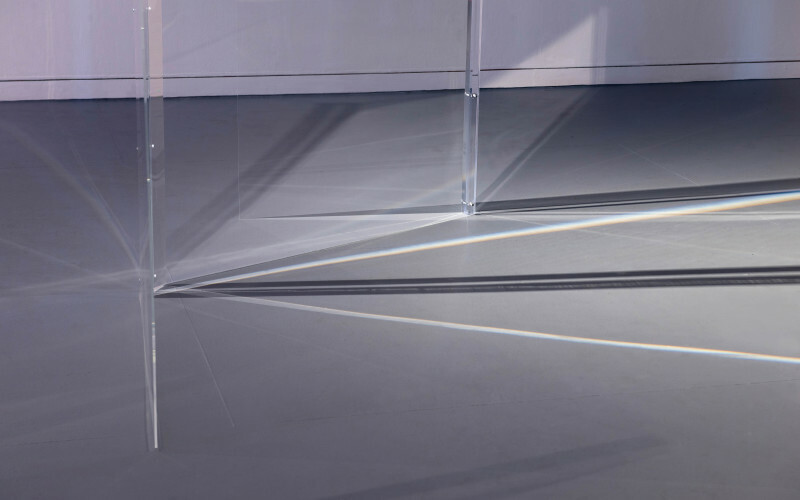 Her finely orchestrated arrangements of free standing screens and wall based works form a choreographed encounter that encourages consideration of the ways space can be experienced and understood. Admission to the Margaret Lawrence Gallery is free. Image: Untitled, 2018, acrylic and screws, installation view. Consuelo Cavaniglia courtesy Station Gallery, Melbourne.